A few hours ago #DaveSolomon, director of #PhotoOp, the short starring #RandyHarrison as a photographer, announced on the film's official Facebook page that Photo Op has won the Dark Side Award at the The Art of Brooklyn Film Festival. 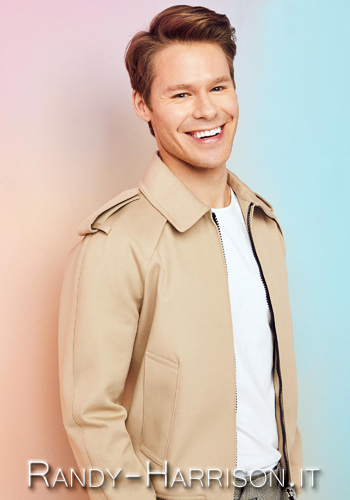 Saturday, June 11th, the short #PhotoOp starring #RandyHarrison, will be screened at the SOHO International Film Festival in the Mercer Street Series scheduled at 11:00am-1:20pm. And there's one more festival for Photo Op: the film has made the official selection at the Outfest - Los Angeles, which will take place on July 7-17, 2016. Photo Op, listed in the Shorts Programs - Scared Stiff section, will be screened on July 9th at 9:45pm. 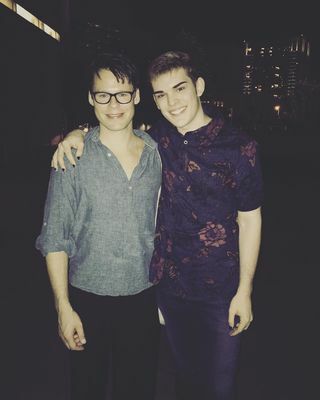 Connor John let us share his photo with #RandyHarrison, taken on June 5th, the last day of #CabaretTour in Dallas. 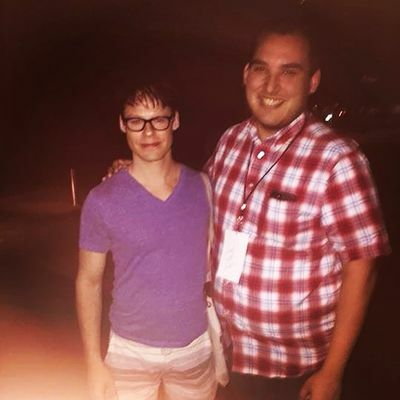 We have two photos of #RandyHarrison, taken after his performance in #CabaretTour in Dallas. 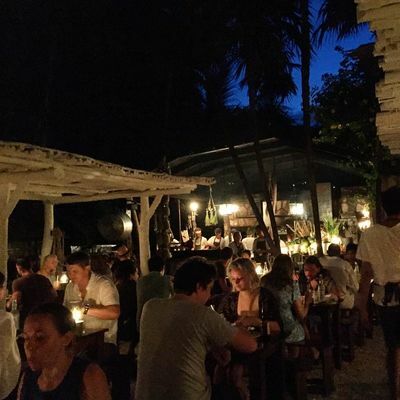 Thank you so much for sharing, guys! 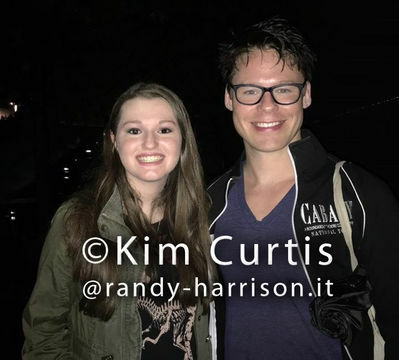 Our dear Kim Curtis also let us share her original photo with #RandyHarrison, from May 31st performance. Thank you so much Kim, I really appreciate it! 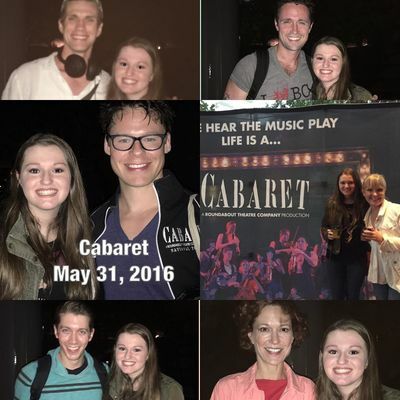 We have a photo collage with a shot of #RandyHarrison, from last night's performance in #CabaretTour in Dallas and posted by Kim Curtis who is in the photo with Randy and let us share it on our website. 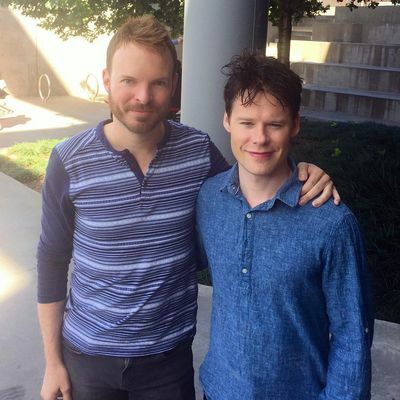 One more Festival for #PhotoOp, the short with #RandyHarrison in the role of a photographer, which is an official selection at The Art of Brooklyn Film Festival. The film will be screened in the "dark side" section on June 11th, starting at 3pm. Click on the image below for information and tickets. And HERE is the Festival's trailer with a few frames from Photo Op. 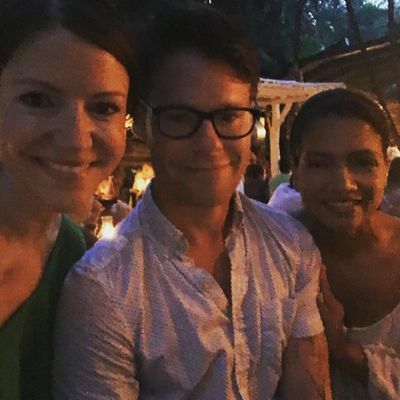 On May 7th #RandyHarrison was in Boston with The Skivvies for Crescendo, a benefit musical event organized by the Boston Gay Men's Chorus. On the BGMC's Facebook page we found two new photos of Randy on stage, taken by Gretjen Helene Photography.